More than 70% of Linkedin users are from Outside of Us. 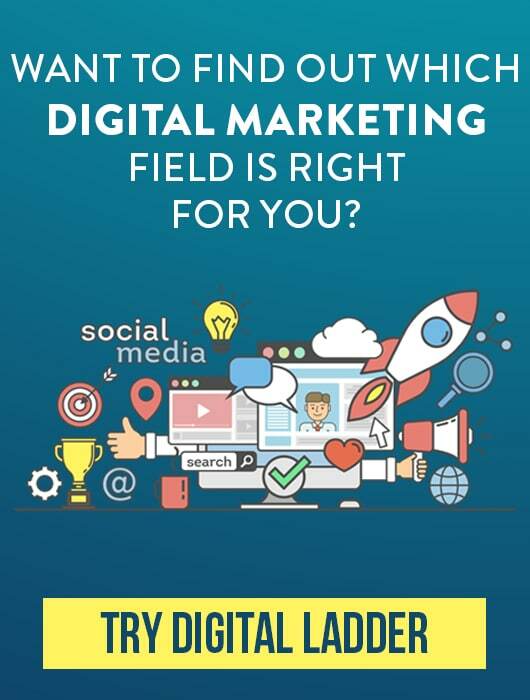 61 million LinkedIn users are senior level influencers and 40 million are in decision-making positions. 40 million students and recent college graduates on LinkedIn. There are 56% of male users and 44% female users on Linkedin. After US, India, Brazil, Great Britain and Canada have the highest number of Linkedin users. 13% of Millennials (15-34 Years old) use Linkedin. There are 87 million Millennials on LinkedIn with 11 million in decision-making positions. 44% of Linked users earn more than $75,000 in a year. There are over 39 million students and recent grads on Linkedin. LinkedIn is the #1 channel B2B marketers use to distribute content at 94%. Of 500 million users, just 3 million users share content weekly. 91% of marketing executives list LinkedIn as the top place to find quality content. Only 1 million users have published an article on LinkedIn. About 45% of LinkedIn article readers are in upper-level positions (managers, VPs, Directors, C-level). How-to & list posts perform the best on LinkedIn. Posts split into 5, 7, or 9 headings perform the best. Articles with titles between 40-49 characters perform the best on LinkedIn. Articles without video perform better than those with video. 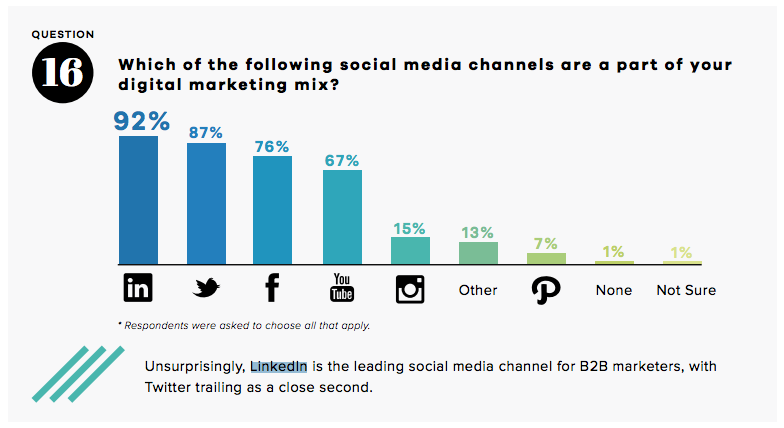 80% of B2B leads come from LinkedIn vs. 13% on Twitter & 7% on Facebook. Microsoft paid $26.2 billion to buy LinkedIn. Linkedin’s Q1 2018 revenue was $976 million. LinkedIn’s Q2 2018 revenue increased by 37% to $1.4 billion. Linkedin generates $371,474 per employee. 41% of millionaires use LinkedIn. LinkedIn now has over 26 million companies and 15 million active job listings. 1 million professionals have published post on LinkedIn. An average user spends 17 minutes monthly on Linkedin. Motivated was the most overused word on Linkedin in 2014. Statistical Analysis and Data Mining are Top skills on Linkedin. 59% of Linkedin members have never worked at a company with more than 200 employees. There are 5.5 million accountants on LinkedIn. There are 3 million MBA graduates on LinkedIn. 79% of B2B marketers see LinkedIn as an effective source of lead generation. There have been 11 billion endorsements on LinkedIn. The average CEO has 930 connections. The most overused profile word continues to be “Motivated” – which also topped 2014 and 2015. More than 90% of recruiters use LinkedIn regularly. LinkedIn SlideShare now has 70 million monthly active users.